It’s not too early to start planning for Cinco de Mayo on May 5th! 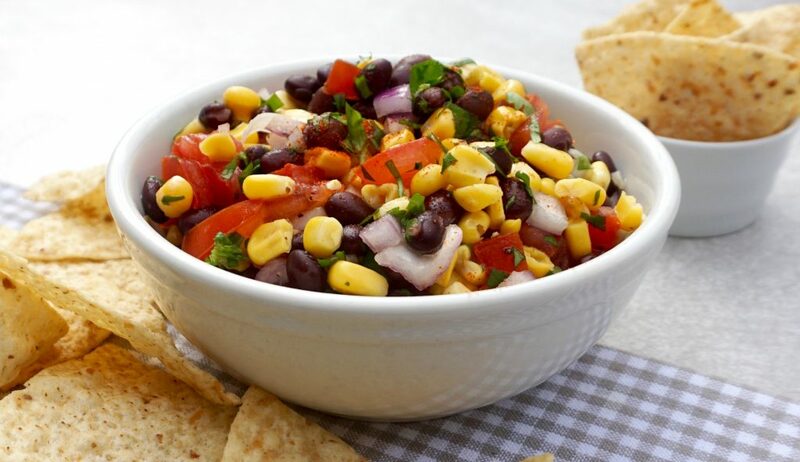 This Black Bean Corn Salsa is great with chips, or as a topping for tacos, burritos and quesadilla. Oat milk, and snack packs are among the Hot Food Trends for 2019. See what we are liking this year so far. Have you ever heard of a Japanese Soufflé Pancake? Apparently people are waiting in lines for these stacks of wobbly, cloud like pancakes. 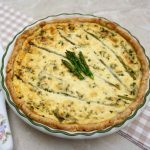 Check out some great ideas for making Easter Brunch. I was really interested in the Strawberry Beermosas. I didn’t know that was a thing! Passover starts next week as well. 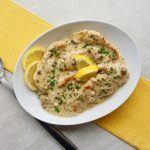 There is something for everyone in this Passover 2019 Recipe Ideas article if you are looking for inspiration. Nutrients From Food not supplements seems to be the way to go for living a longer life. If you are relying heavy on supplements for the nutrients you need, you should read this article. Have a great week end and check in with my Instagram account @anothertablespoon. 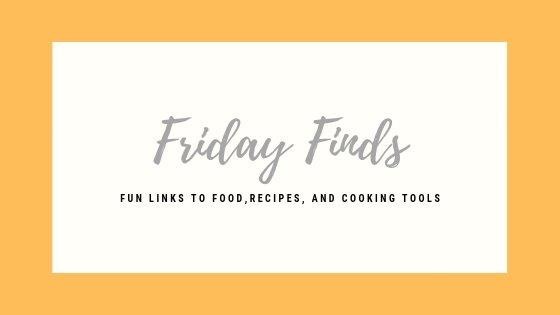 You can be sure that as soon as I figure out how to make those soufflé pancakes and beermosas, I will be posting them for sure!